Am no fan of Miles Teller, he’s too ugly! Do you like him? 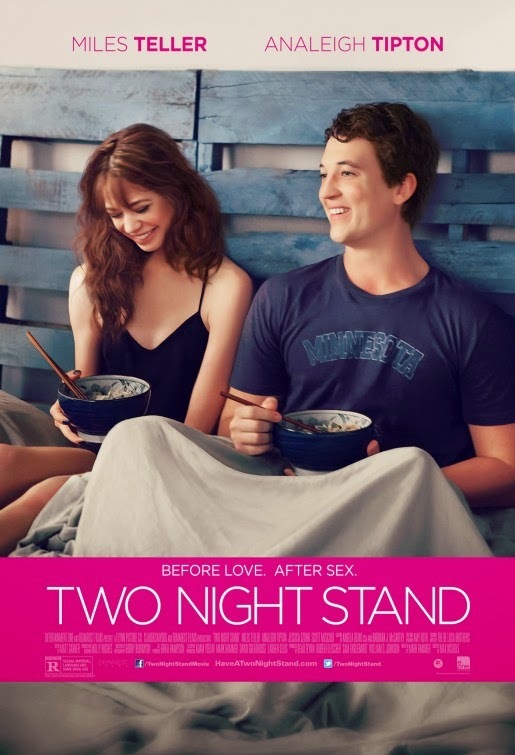 The release date of Two Night Stand is set to September 26, 2014.